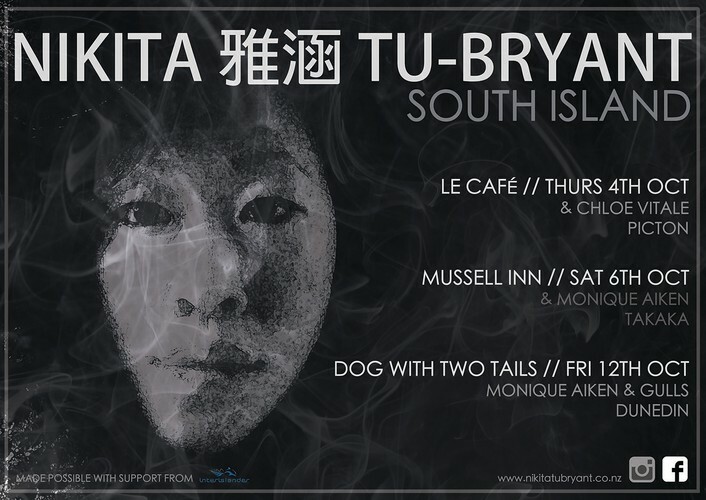 If you have never seen Nikita 雅涵 Tu-Bryant perform, expect a storyteller of truths. If you have been anticipating her return, here's your chance to reconnect with her, and her music. With support from Monique Aiken (CHCH.